Do you have new construction jobs that you need to have done to your home? Maybe you have just moved into your house and you need to add a new electrical system, new lighting fixtures, or a new solar panel? We can do it all and we take the time to make sure you get the best service possible when you install new lighting in your home or business. 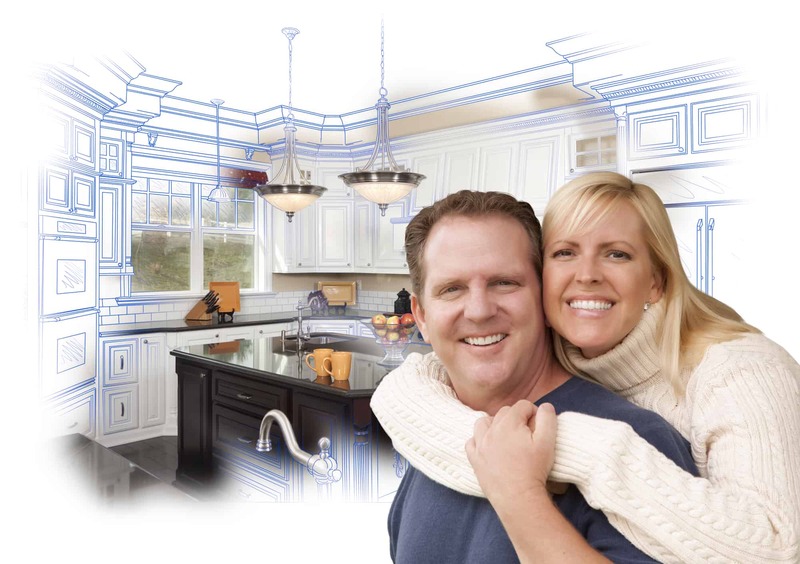 We can do new house wiring as well as installations of all of your new home fixtures and electrical outlets. Make sure you get it right by hiring our experts to take care of your electrical installation jobs. We even install your solar panels so that you can start saving money immediately on your electric bills. Let us know how we can help you achieve your goals with your new construction. 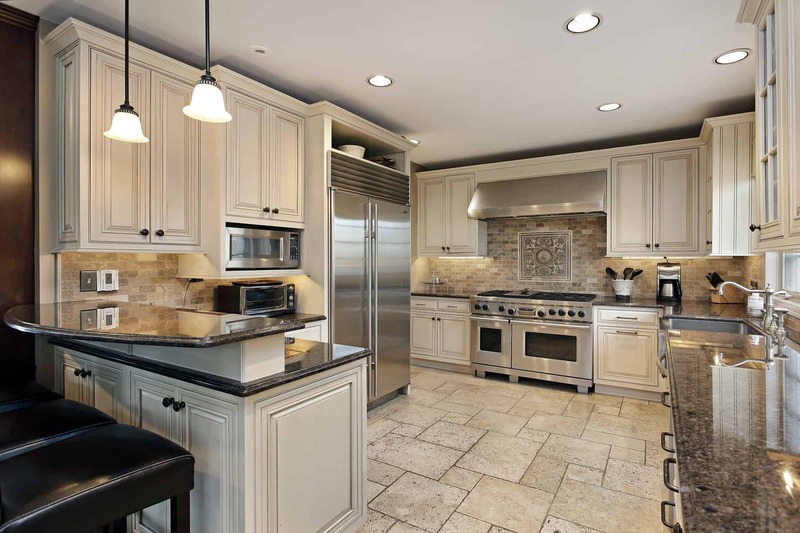 Electrical experts in the Greater Bend Oregon and surrounding areas. Some jobs you can do yourself. But something like hanging large chandeliers is a job for the professionals. Believe it or not, we can help with this, too! We don’t just stop at wiring or rewiring your home or business. We hang large lighting fixtures of all types such as outdoor security lighting, basic home lighting, automated lighting, and even heavy chandeliers. 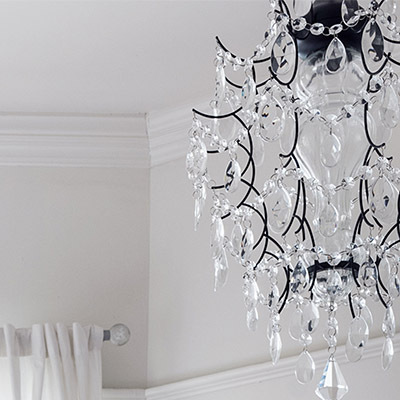 We understand the expense of such exquisite items and we take extra care to make sure that we get your beautiful crystal chandelier installed correctly. We take great care to make sure we get your chandeliers installed safely and quickly. And you can just sit back and enjoy the result. If you’ve been thinking about making some changes to your home, you may want to focus on the lighting. Simply adding interior or exterior lighting to your home inside or outside can significantly change the environment and look of your property. We have experts who specialize in new house writing as well as lighting design for both interior and exterior settings. We can install your lighting wherever you need it so that you can feel safe and snug. Bend Electricians experts are here to help anytime you need professional installation of your interior or exterior lighting. 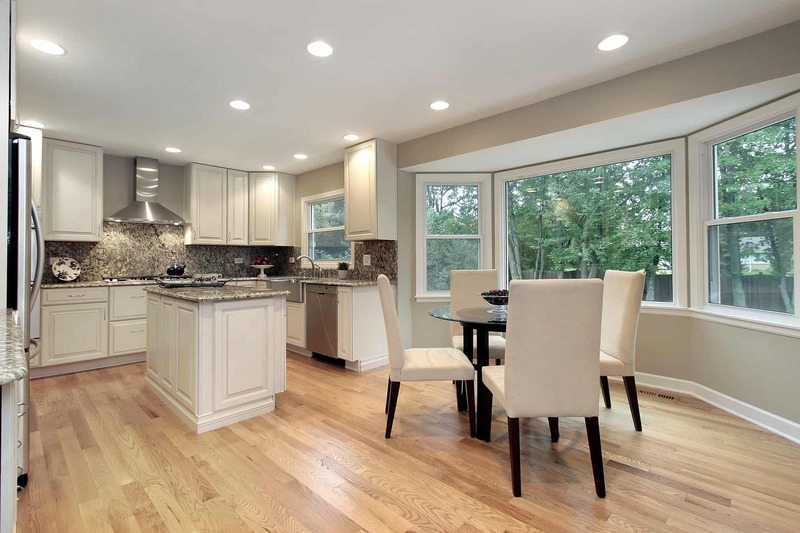 Adding lighting also adds value to your home if you ever decide to sell. 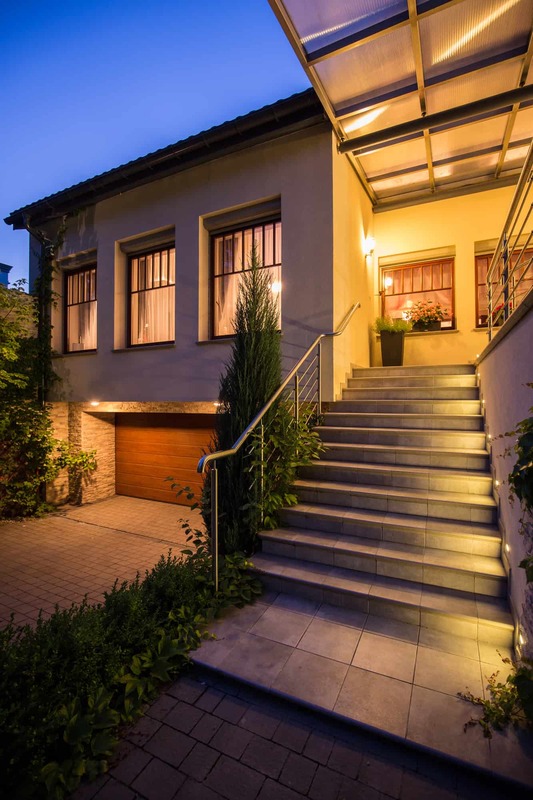 Real estate agents can get more for your sale when you have a well-lit and beautiful home that functions as well on the outside as on the inside. Beautiful lighting accentuates the attractive areas while minimizing the dull areas so that you get the most out of the true beauty of your home. Ceiling fans can save you thousands of dollars and keep your home circulating the air more efficiently. By simply installing a ceiling fan, you can avoid having to run your air conditioner at the highest setting during the summer months and you can even use it during the winter months to circulate your heat. 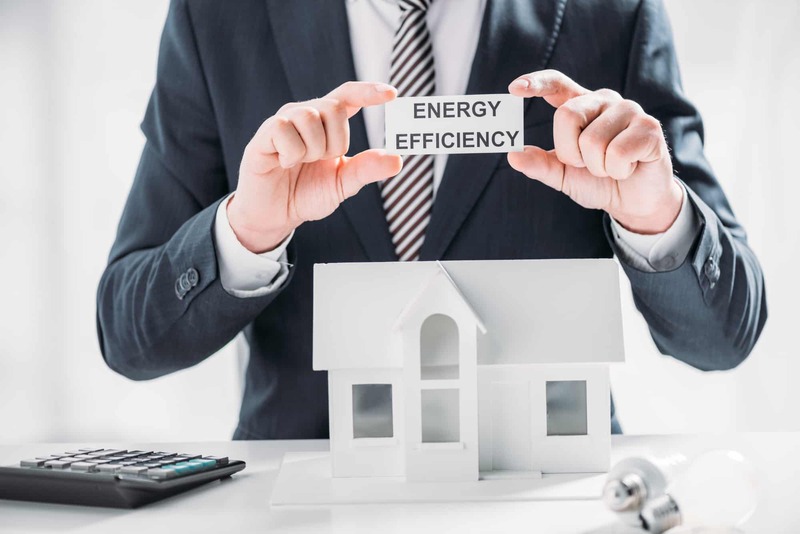 Doing both of these things will significantly lower your electric bill and save you thousands of dollars over time. Installing a ceiling fan with pay for itself within a year in most cases. If you are frustrated with the current bills you are seeing and how much you are paying on your monthly utilities, maybe the problem is lack of circulation. A ceiling fan can help circulate the air in places that it’s needed to most. Then you can relax and enjoy your home without cranking up the heat and air to ridiculous limits just to stay comfortable. Your electrical contractors in Bend Oregon can help. 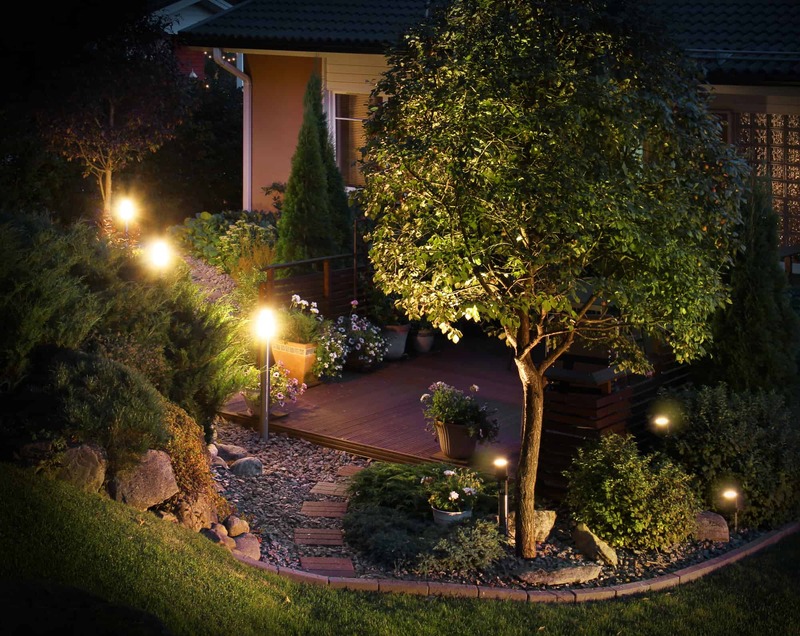 Landscape lighting is one of our most popular services and for a good reason! It provides both security and beauty to the home by creating an atmosphere of safety and landscape design that’s hard to beat. 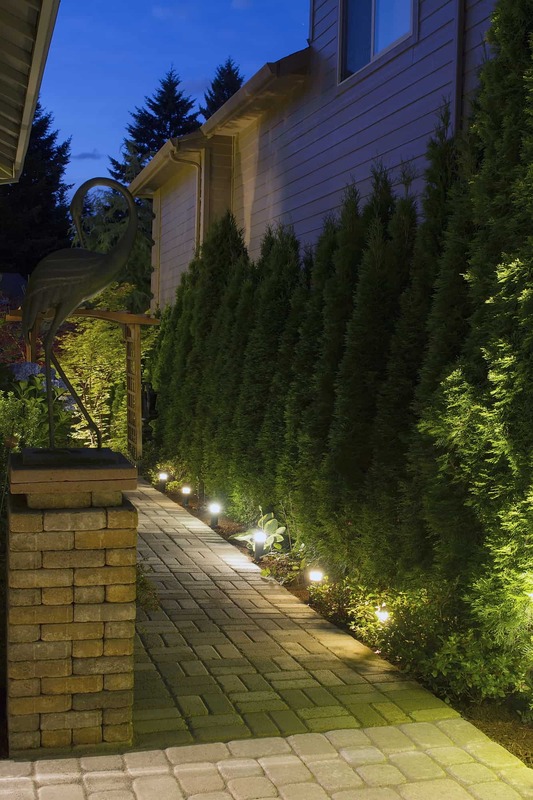 If you are tired of coming in late and night and not being able to see what is behind a bush, the solution to this scary experience is outside landscape lighting. We can help you with the installation of attractive yard lamp posts like the ones you see on a town square. Or maybe you would prefer the look of smaller lights that create a circumference around your flower garden or walkway. This look really adds something to your landscaping without interfering with your other lawn equipment or shrubbery. Whether you want to have landscape lighting installed for your home or business, our trained electricians and engineers can do it for you. Albany Oregon and Bend Oregon residents know that our services are tops on the list when you need fast electrical repair work. Electricians Bend Oregon trusts are right here for you anytime. Contact us for more information on how to get attractive lighting installed and wired throughout your property for the maximum security and aesthetic effect.